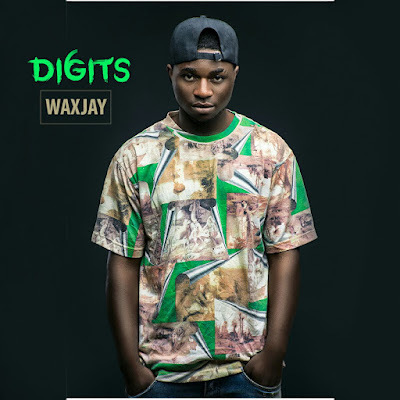 Kaduna Based Hip Hop Rapper and 5fingers Entertainment Rap Artiste "Wax J" has release his much anticipated EP title "6 Digits". 6 digits project by Wax J is a solid collections of hit songs that would inspire you to make something great out of anything, the EP consist of 10 tracks which features artists like BOC, D.I.A ,Verse Blade, Flow Gee and Jigsaw. 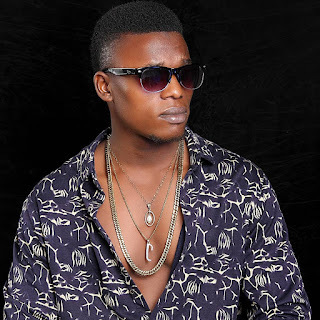 Download the entire 6digits EP below and don't forget to drop your comments.